SCC Juniors Raffle – Drawn on Wed 23rd March. SCC Juniors Raffle – Drawn on Wednesday 23rd March. 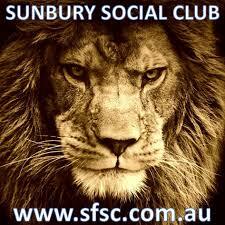 Drop off your sold raffle tickets at SCC Junior Presentation day on Sunday 20th March. 11.30am. Sunbury Bowling Club, Bowlers room out the back. This will be your last chance to hand in sold tickets at a club function. We really need everyone’s support with this raffle so please make a big effort this week to sell your tickets and drop them in on Sunday. Come along and support our Juniors Presentation while you are there…cheers Moose.